District 615 - located in Boston - is committed to building a strong Union based on membership participation and leadership development. As an integral part of the Union, the bilingual Service Center (Grievance) Representative will handle grievances and work to enforce the terms of collective bargaining agreements in coordination with field organizers and member leaders. This is a full-time position. Candidates must be bilingual in Spanish/English, both verbal and written. Trilingual in Portuguese/ Spanish/ English is preferred. Previous experience and/or interest in the labor movement or legal field is preferred. Representatives must be available to work some Saturdays as scheduled. We offer a competitive salary, and our benefits package includes employer-paid medical, dental and vision coverage for full-time employees and their qualified dependents. 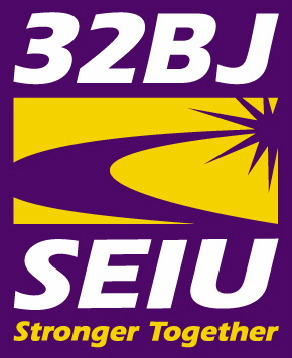 Please send résumé and letter of interest to HR@seiu32bj.org. Please use “Representative” in the Subject line of your email.